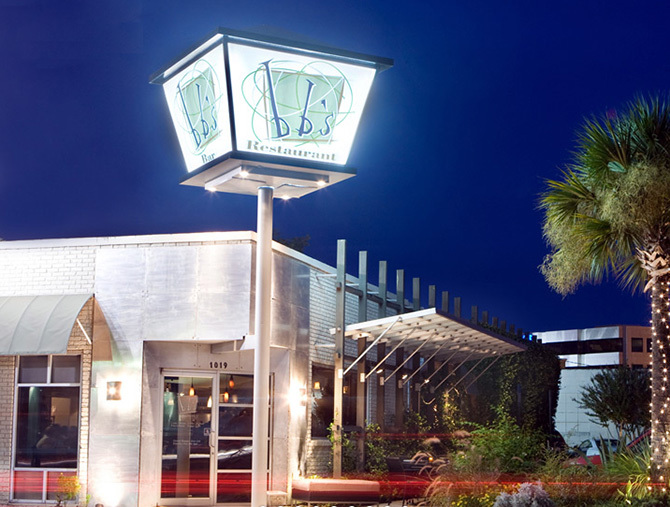 bb’s restaurant and bar offers a mix of american continental cuisine with international influences including great salads, seafood, pizzas and sandwiches as well as daily specials of fresh caught fish, steaks, chops and pasta. Come enjoy our excellent food and atmosphere. Utilize our free wifi and don’t forget to check in to foursquare for special deals. 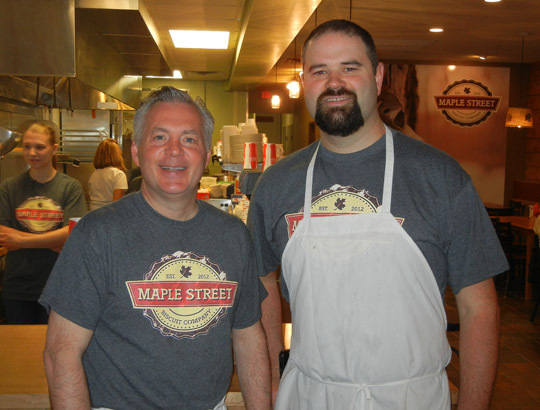 Maple Street Biscuit Company was started by Scott Moore and Gus Evans, and they hand built it right here in Jacksonville, Florida. 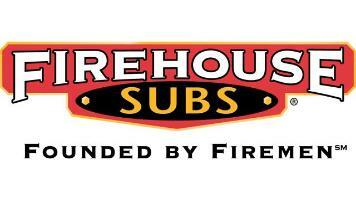 They opened their doors on November 8, 2012 to a community with open arms and hungry tummies. 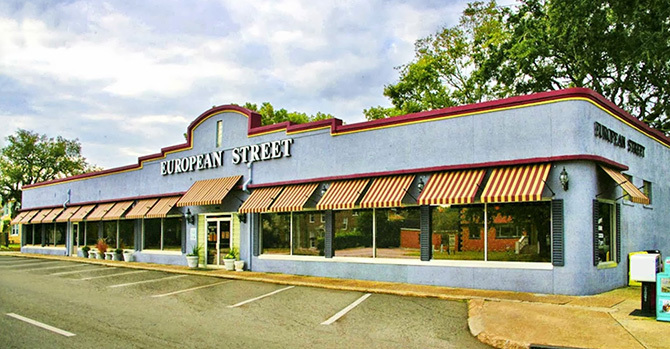 There lies a heart beat behind Maple Street before it ever opened its doors, and it wasn’t out to just make a profit. It was out to make a difference and be apart of the community. Walking into every Maple Street, you should be walking into a culture created around the idea of just that. You’ll notice a lot of community style seating for you to meet your neighbor or if you’re visiting, meeting the locals. 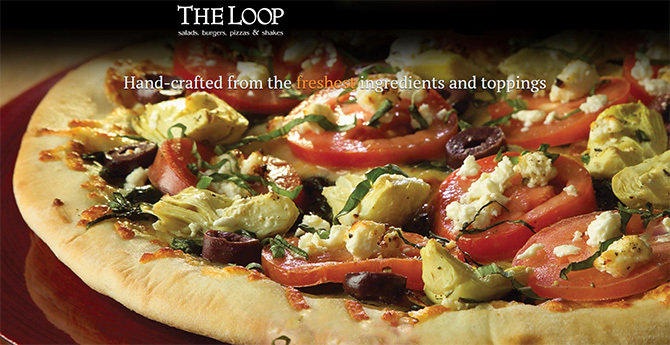 With those core values, we craft good food from great products. It’s not just about a flaky buttermilk biscuit, it’s what you put inside of it. Using quality ingredients, making most of them in house, and serving up some of the best locally roasted coffee Maple Street will turn you into a regular. 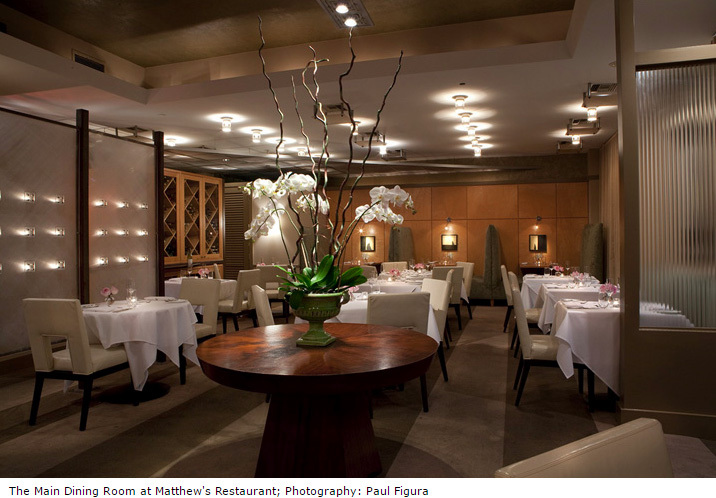 For over a decade, Matthew’s Restaurant in San Marco has been one of Northeast Florida’s most distinctive, innovative and elegant restaurants. Chef Matthew Medure has set the standard in fine dining with his unique menu options, impeccable service and attention to detail. 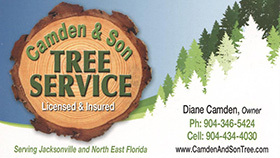 The staff is at your service and prepared for your every need. The menu is carefully thought out each day to surprise and entertain your palate and to satisfy every distinctive taste. The Dress Code in our dining room is Business Casual: no shorts, t-shirts, sneakers, tattered jeans or beachwear. Taverna draws inspiration from the simplicity and warmth of rustic Italian kitchens. 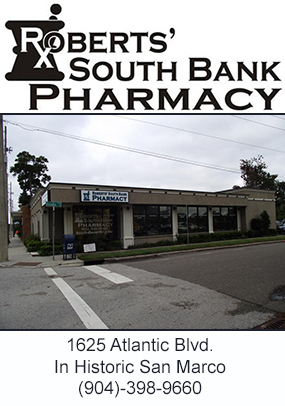 Located in Jacksonville’s historic San Marco neighborhood, this rustic, yet sophisticated dining destination has earned many accolades since opening in 2009. 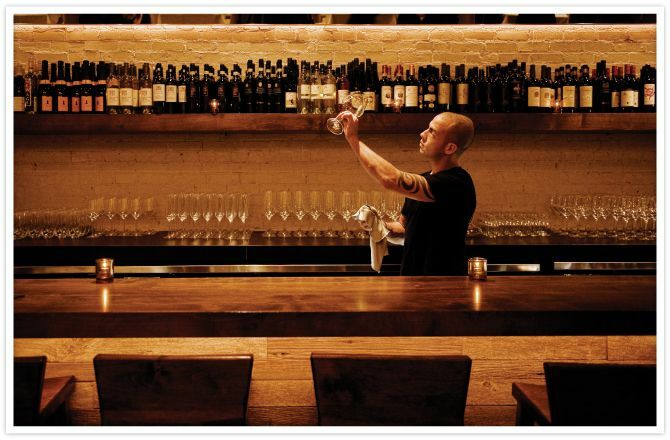 Executive Chef Sam Efron and Wine Director Kiley Wynne Efron, a husband-and-wife team, opened Taverna after building their careers in some of the finest restaurants in the country. Together, they ensure Taverna delivers a fresh perspective on Italian dining. Their seasonal menus, curated wines, and handcrafted cocktails let the flavors of simple ingredients shine. With a contemporary American menu inspired by fresh, layered flavors using seasonal ingredients from local purveyors, James Beard Award Nominee Chef/Owner Tom Gray’s intimate new restaurant, Town Hall, is a community spot for sharing good food and good drink in good company. 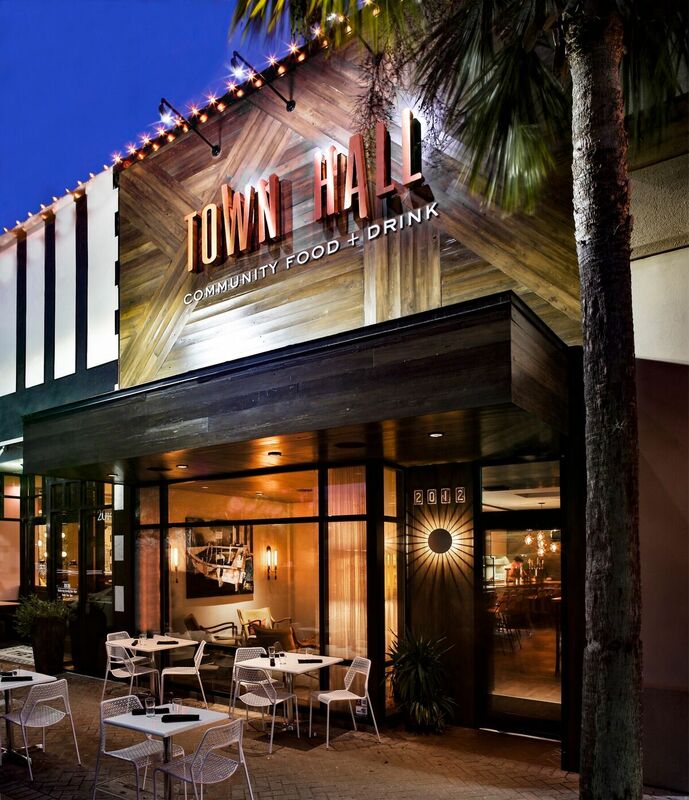 Located in the heart of historic San Marco Square, Town Hall serves dinner nightly and brunch on Sundays paired with an extensive selection of wines from around the world, creative wine cocktails, and Jacksonville’s finest local craft beers in their comfy lounge, bar or intimate dining room. Pop in for Happy Hour daily, a Wednesday night Wine Tasting, or pick up a bottle of wine or bubbly to take home from Town Hall’s extensive retail wine offerings. 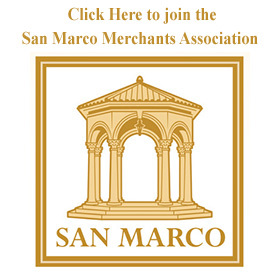 Located just minutes away from Downtown’s Southbank, Historic San Marco’s food scene sets the stage for a culinary adventure! 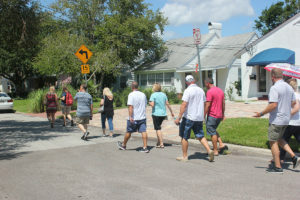 Enjoy 5-6 locations for tastings, bites and sips – with your own designated tour guide on our Savoring San Marco food tour. Discover local, unique restaurants that are nestled “off the beaten path and a sprinkling of local history throughout your adventure. This 2 1/2 – 3 hour walking tour covers just under two miles and is enough for a full meal.